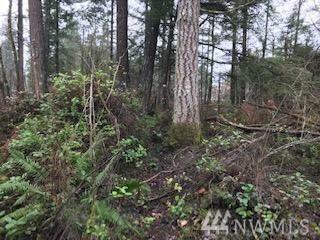 19700 122th Ave E, Graham, WA 98338 (#1407837) :: Priority One Realty Inc.
5 plus acre level lot in an area of nice newer homes being built. 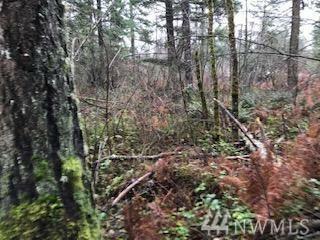 Fairly level lot with lots of trees with power and water in the street. 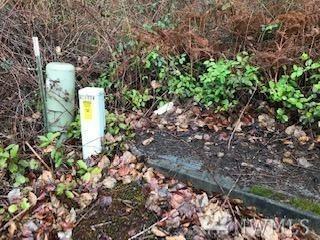 Seller has owned this lot for short of 40 years and has not been there for some time. Come check it out and make your plans or hold on to it for the future. 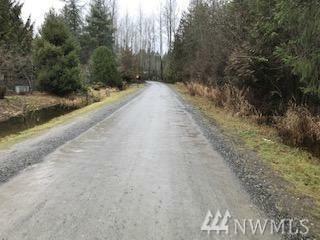 Hard to find large parcels in this area at any price. Seller will consider short term financing to make it work for you!